Africa’s biggest phone firm reckons revenues can grow faster than 10 percent annually. If fast-growing Nigeria can deliver, its $12 billion market value will rocket. Based on recent evidence, however, investors are right to curb their enthusiasm. South African mobile phone group MTN said on March 7 it expected to increase its annual revenue growth from upper-single-digit percentage points to double digits, along with a slight increase in its EBITDA margins. 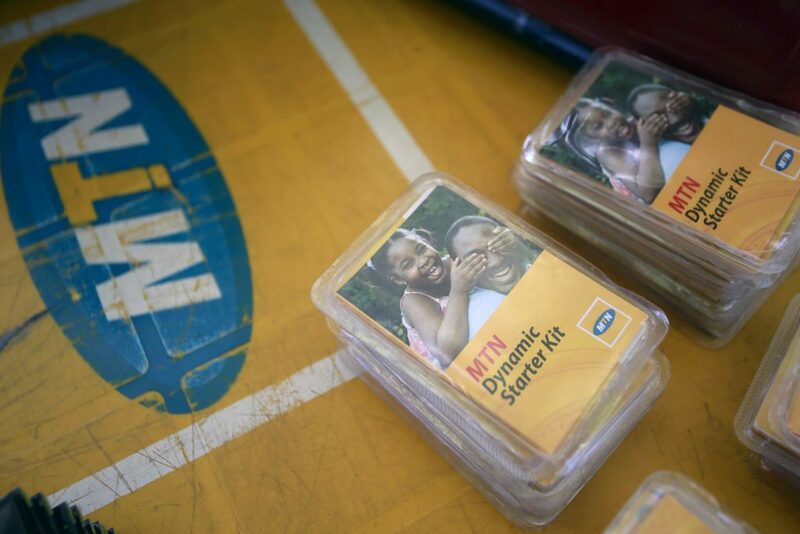 MTN also said it planned to raise more than 15 billion rand ($1 billion) in asset sales over the next three years as it exited e-commerce investments to focus on high-growth Middle Eastern and African markets. The continent’s biggest telecoms company reported an 85 percent surge in 2018 headline earnings per share to 3.37 rand. Revenue rose 1.5 percent to 134 billion rand. It also said it would list its Nigerian unit, which contributed more than a third of group EBITDA, by June this year. MTN shares rose more than 15 percent to a two-week high of 87.66 rand on March 7. At 1013 GMT the shares were at 87.25 rand.